If you have a Rode NT5 or NT6 microphone then this is the windscreen you need. It even comes in grey so it perfectly matches your mic. Box Dimensions (LxWxH) 2.0 x 1.5 x 1.5"
WS5 Windscreen for NT5 and NT6 (Gray) is rated 3.5 out of 5 by 2. Rated 2 out of 5 by Fernando D. from Expensive Windscreen effective but excessively expensive, especially when you have to buy several units for spare. Antipop eficaz pero excesivamente caro, sobre todo cuando tienes que comprar varias unidades para repuesto. 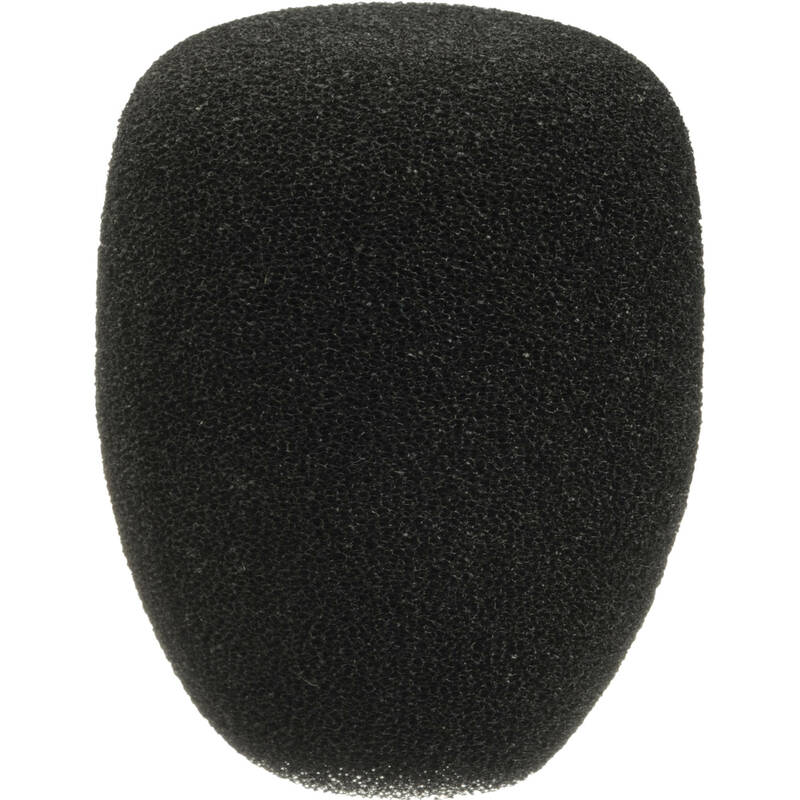 Rated 5 out of 5 by Anonymous from WS5 Windscreen for NT5 Our 4th of July float flag knocked the microphone windscreen off one of the two microphones. I was so happy to find the windscreen at B&H.